Need a custom feature that 3CX doesn't provide? Not a problem! 3CX provides a collection of full-featured programmer's APIs. These APIs enable VoIPTools to create custom solutions that meet your specialized needs. All we do is 3CX development. That's it. So if you are looking for the experts, you have come to the right place. We have been developing custom VoIP solutions for more than a decade, and unique software products for more than 35 years. As a USA based company with staff in 5 states, and 3 countries (USA, India, Philippines) we have 35+ programmers ready to create any size solution for you. Over the years VoIPTools has created an extensive library of tools for integrating with 3CX. These libraries enable us to quickly create robust, reliable, and proven solutions. 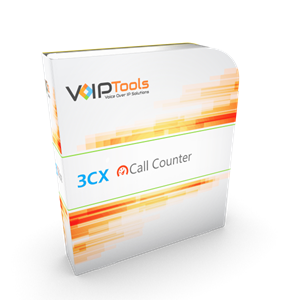 The VoIPTools Relay makes it possible to create solutions that can communicate with 3CX whether your PBX resides on-prim or in the cloud. Need a 3CX expert? We have developers who are also 3CX certified engineers. We build unique solutions that harness the power of 3CX. With customers in 80+ countries from Iceland to South Africa, VoIPTools has experience developing solutions for small business as well as international customers. We thrive on technology, have a passion for creativity, and simply love what we do! 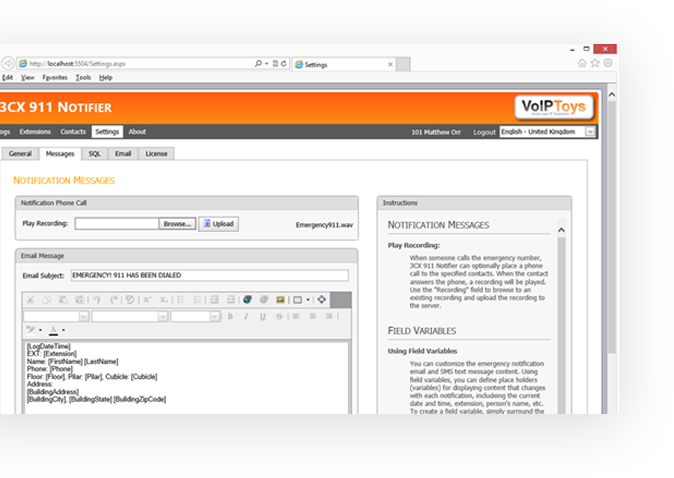 Contact us today to talk with a VoIPTools developer about your your needs and how we can build a solution for you. A VoIPTools developer will work with you to design a solution and identify the project requirements. With established requirements, VoIPTools will provide a budget for your project. VoIPTools will draft an agreement outlining the requirements and project deliverables. That's it! Our team will start building your solution right away. Contact us today! 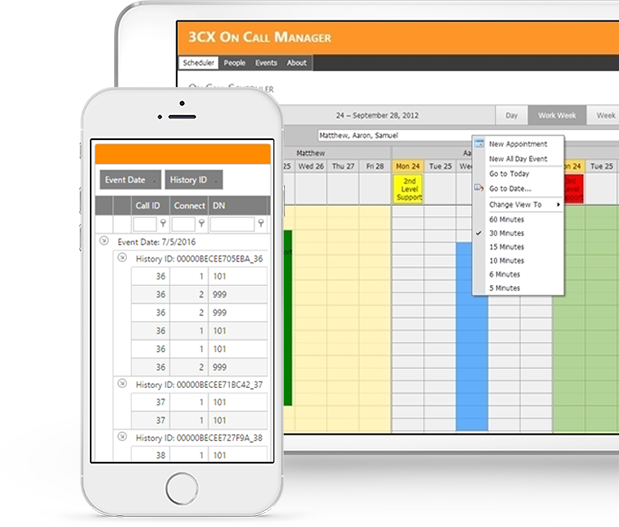 Digicel, a multinational provider of telecom services, has partnered with VoIPTools to develop a highly specialized prison phone management system. 4. Limits the talk time of each inmate. 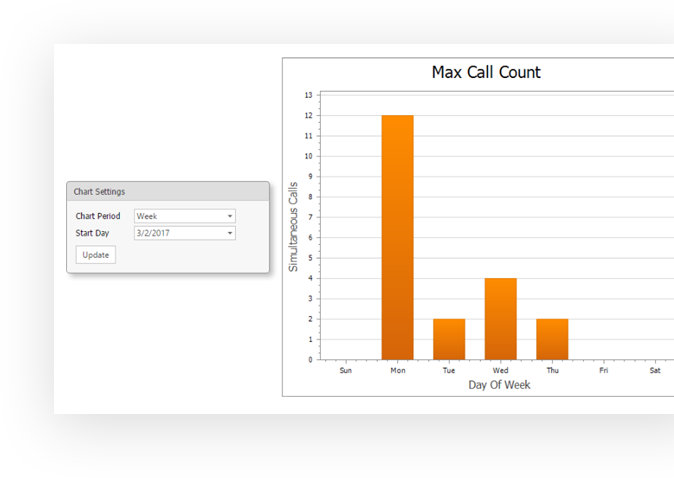 The team a VoIPTools has built a comprehensive solution that makes it easy for us to monitor and control inmate access to the phone system. They are simply the best! The web-based front-desk management system simplifies the process of checking in guests into villas. When a guest is checked in, the phones are automatically provisioned in the selected Villa with the guest's name, while ensuring the owner's unique DID and extension are routed to the correct Villa. Further, the system maintains the owner's existing voicemails and greetings. To simplify communicating with guests, the portal also makes it easy for staff to call or leave voicemails for a guest with a single button click. Finally, the system also integrates with 3CX 911 Notifier to provide updated emergency notifications, alarms, and panic buttons. The guys at VoIPTools are awesome! We had some very specific needs with really challenging requirements. VoIPTools was able to develop exactly what we needed. Many of our commercial products started life as a custom solution for a customer like you. Some custom solutions naturally have broad appeal to any user of 3CX, and are a great candidate for evolving into a commercial product. Other projects are designed to fill a very specific niche need. We want to hear about your custom programming opportunities and product ideas. Big or small, we can build a solution that meets your unique needs. We have an experienced team of 35+ 3CX developers who do nothing but 3CX solutions. Need someone with extensive Voice Application Designer (VAD) experience? We have developed solutions that include voice recognition, custom routing, survey applications, and much more. If you can think of it, we can probably do it! Contact us to talk directly with one of our developers. We are here to help you get the most out of your 3CX investment. Be sure to check out our "Ideas" section to see what other 3CX customers and partners are sharing. Vote for your favorite ideas. The ideas with the most support will be carefully considered as the next great VoIPTools add-on. Developing solutions that make companies more successful and profitable is our passion. It's what we do. That's what makes our work satisfying.